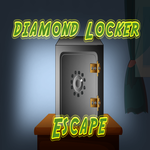 Diamond Locker Escape is a point and click escape game developed by 8BGames team. Imagine that you were a diamond merchant. A well known smuggler has stolen you diamonds and kept it in his house in a diamond locker. You can’t trust anyone regarding these diamonds. 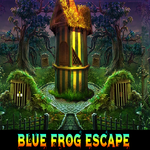 Find some hidden object to solve some interesting clues to take your diamond from the diamond. Good luck…Have fun! !